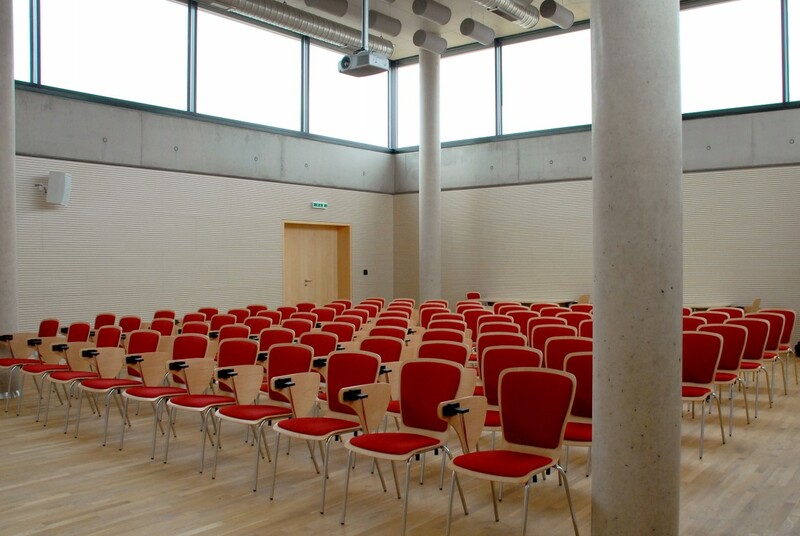 Why not use the non-traditional environment of the Research Library in Hradec Králové to hold your event? 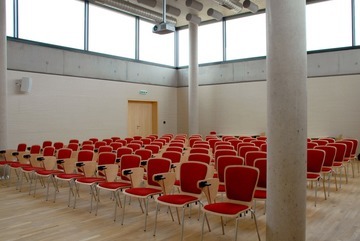 The conference hall has a seating capacity of up to 100. It is equipped with is a PC, data projector, projection screen and sound system. 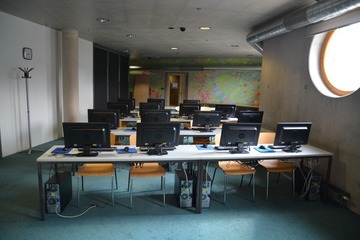 In addition, there is also a PC classroom with 15 seats. 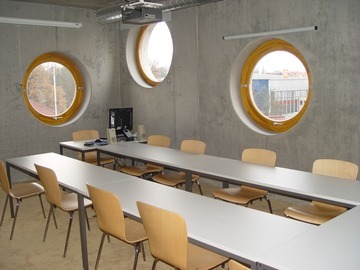 It is possible to hire the U Přívozu Gallery, which is located within the library complex, and the Automat Gallery located on the 2nd floor. 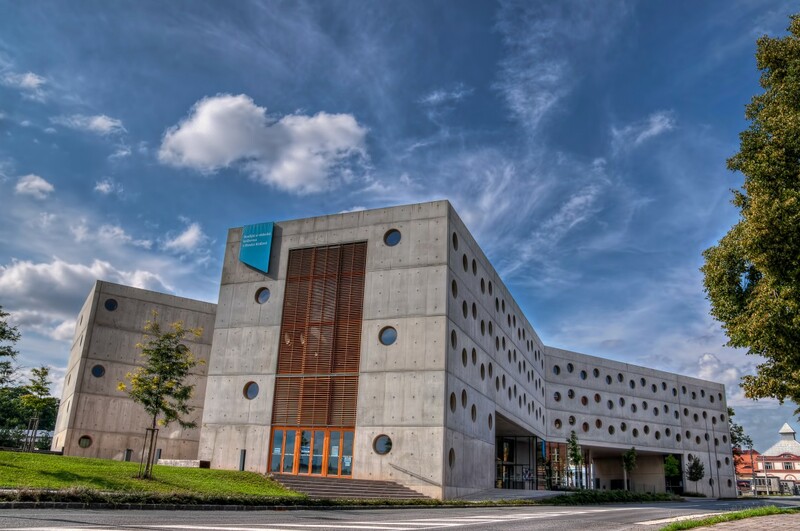 The premises on the 4th and 5th floors can also be partially used as an exhibition space.